The program aims to promote better understanding of the impact of the disease on kids and highlight the role of families and the entire community members in the effective management of diabetes. This year, the reach of the initiative went beyond the confines of the schools to raise community awareness about key health issues. Utilizing recreational methods, the ‘Kids’ program includes several educational and interactive games to encourage the participation of children and their parents, who play an important role in promoting healthy and positive behaviors in kids to achieve long-term management of diabetes. During the awareness event, a corner was set up where children could color fun characters who promote the importance of eating healthy food and engaging in physical activity. Other activities included the ‘Spin the Wheel’ competition which saw the young participants winning exciting prizes for correctly answering the questions about diabetes; and Jenga game which challenged the physical and mental skills of the participating children, who were required to read and comprehend the information about diabetes written on the blocks while stacking these blocks to build a tower. 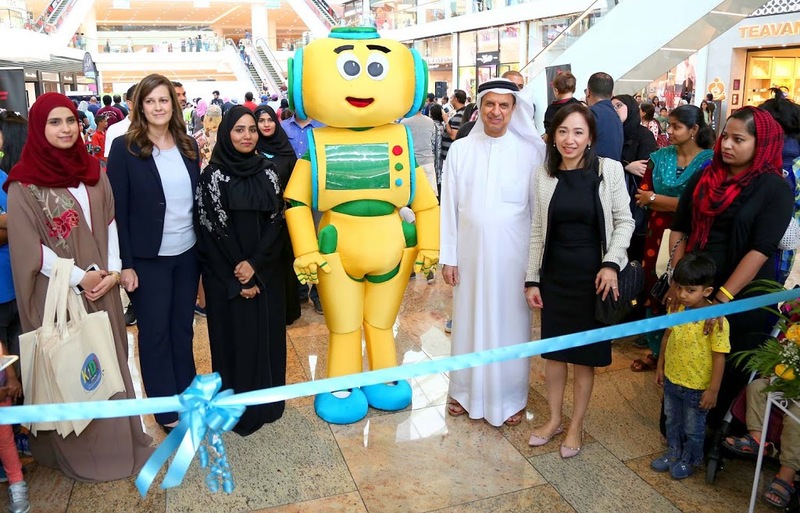 Another was the ‘Health Heroes’ smart application which allowed children to explore various fun games and interact with the app’s main characters, Mane’a and Salama, via a screen display. Some of the smart games were preventive adventures of Mane’a, healthy cooking, smart shopping, and jumping and 3D games. “We are proud to support the Ministry of Health and Prevention in this event. As part of our Corporate Social Responsibility, we extend all help to ensure the success of ‘Kids’ and other similar endeavors promoting healthy life in children to prevent type 2 diabetes,” said Jean-Paul Scheuer, Country Chair and General Manager for Sanofi Gulf. 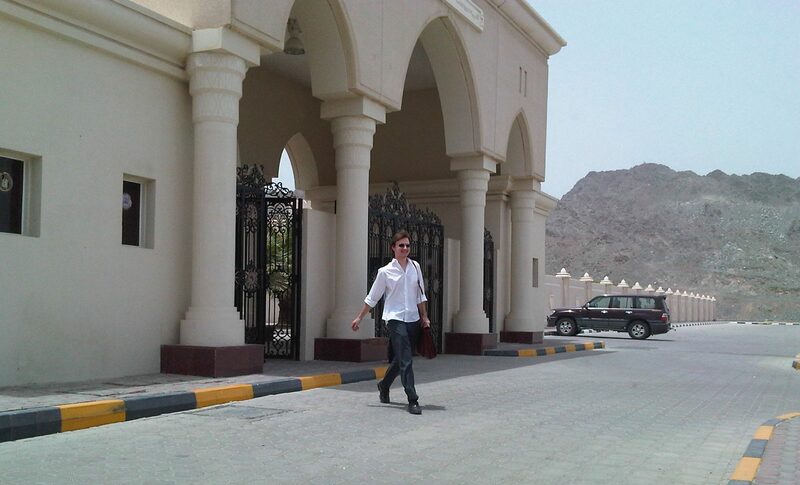 Next PostNext Hello Schools in Dubai Readers !